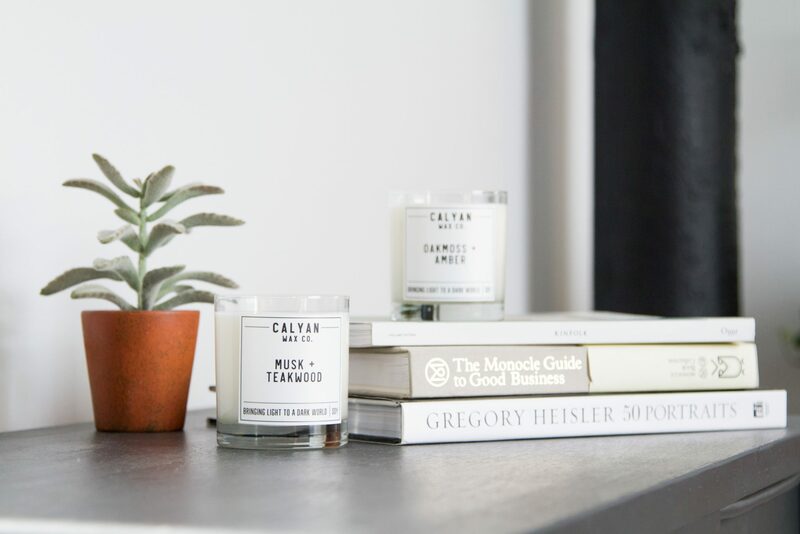 Candles – Calyan Wax Co. Designed to accent any decor and fill up living areas with wonderfully crafted fragrances. Features two wicks to ensure even burns and good smells in your space. Re-use your glass for your morning cup of juice or your evening cocktail. Designed to be a sleek and modern addition to your room or bathroom. Durable, travel-sized, with a remarkable burn time. Re-use your tin in the kitchen or in the shop for your small yet important items. 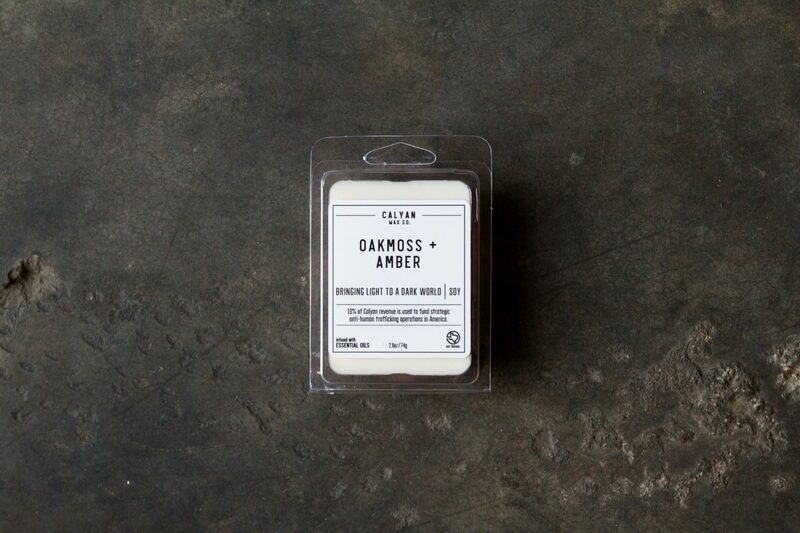 A modern approach to the vintage apothecary style. Carefully designed to be a perfect accent to your home décor. Natural fiber wick for increase fragrance strength and even burns. Designed for maximum fragrance without the open flame. Perfect for office spaces, teacher’s rooms, or your personal space. Simple to use. Easy on the wallet. Recycle yours in a local recycle bin.